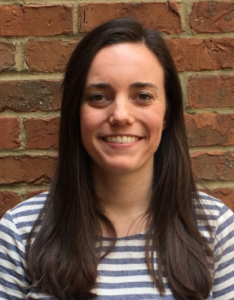 Our very own, Kacie Dougherty has been accepted into the Cold Spring Harbor Laboratory Course “Vision – A Platform for Linking Circuits, Behavior, and Perception”. Kacie is a Graduate Student here at Vanderbilt University with several publications and honor in her name. As a member of the Maier Lab, she has been working to increase our scientific understanding of the neural mechanisms that give rise to visual perception in order to prevent and treat visual deficits, disorders and disease. The Cold Spring Harbor Laboratory was founded in 1890 and is a preeminent international research institution, achieving breakthroughs in molecular biology and genetics and enhancing scientific knowledge worldwide. Acceptance into this course is a milestone for Kacie and speaks highly of her work in visual research. We would like to take a moment to congratulate Kacie on her acceptance into the course and wish her the best this summer!